This is just one of those things that I think more and more people need to get back to doing themselves. I have had bad luck with cheap oil changes and have vowed to never pay someone to change our oil again. I have learned in the past that it is much more fulfilling, cheaper, and better for your vehicles to change your own oil. The quickie oil change places use horrible oil and I have had some bad experiences with loose drain plugs, leaks, filling the wrong fluids in the engine, and other mishaps at these places. In the long run, I choose to put the saved money into better oil and to ensure that I have done everything correctly. If I screw something up I only have myself to blame. Changing your own oil is just one thing that we should all know how to do and, since it only takes less than an hour, there is no reason to hand your expensive vehicles over to someone else. This is also part of becoming more self-sufficient! You can use the tool below to find your oil filter, air filter, and even buy oil at the bet prices I have found! I like to bring the kids along when I can and show them how things work as well, even if they never have to do this on their own, they will understand how it is done and why. 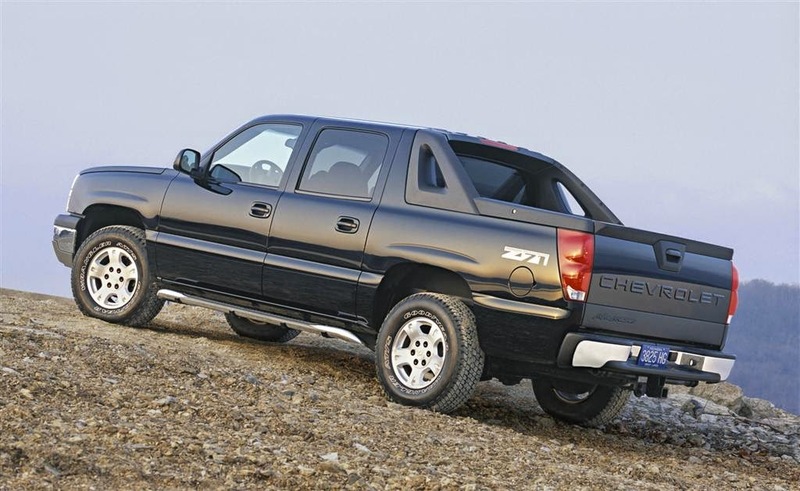 Watch this video for a basic walkthrough of how to change the oil in a 2003-2006 model year Chevy Avalanche. This walkthrough will also be similar for Chevy 1500 trucks, suburban, Cadillac escalade, GMC, Silverado, and other vehicles with the 5.3 liter Vortec engine. This video goes through the process that I use to get the job done. Many of you may have other suggestions or ways that you do things. Please share your experience! Thanks for stopping by.